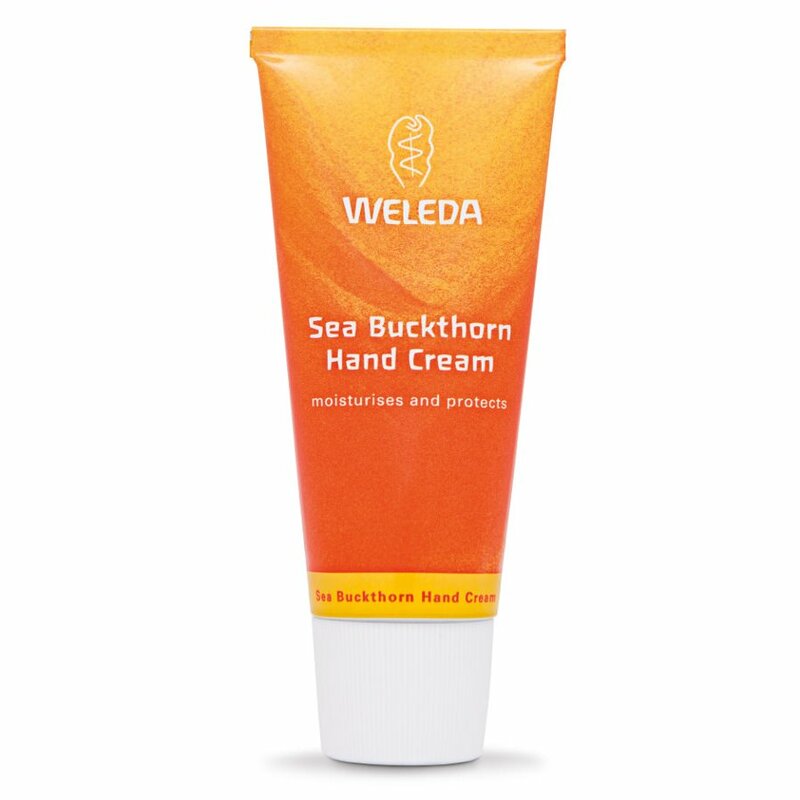 Rich in vitamins and unsaturated fatty acids, the precious sea buckthorn and sesame oils in this soothing balm give rough, dry, hard-working hands an intense moisture boost. The non-greasy formulation quickly melts into the skin to work deep down, plumping and soothing cells and repairing damage. 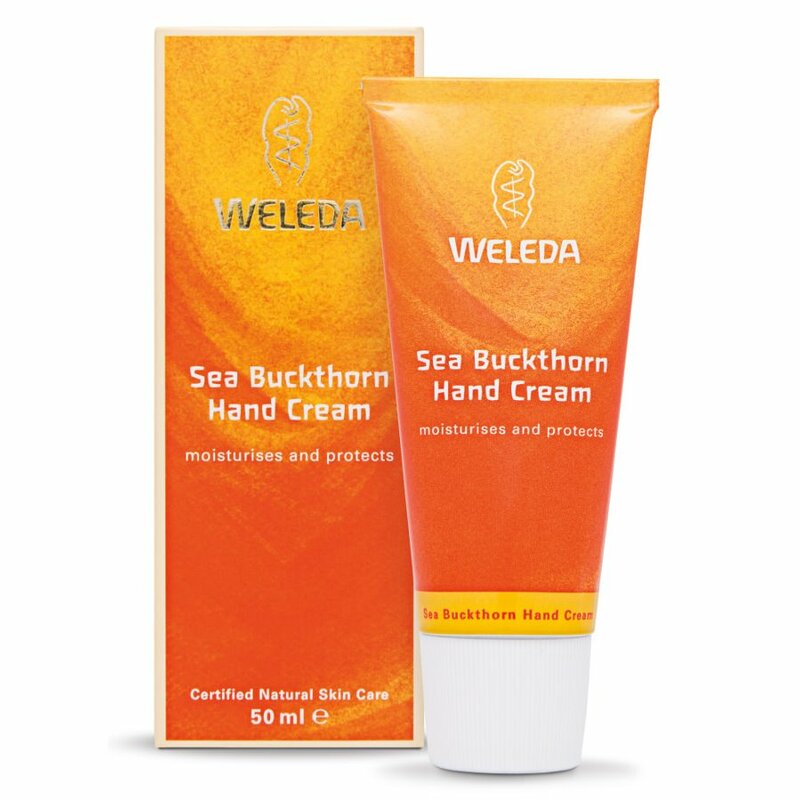 The Weleda Hand Cream - Buckthorn - 50ml product ethics are indicated below. To learn more about these product ethics and to see related products, follow the links below. Sinks in nicely and feels soft after use - quite like the smell too. 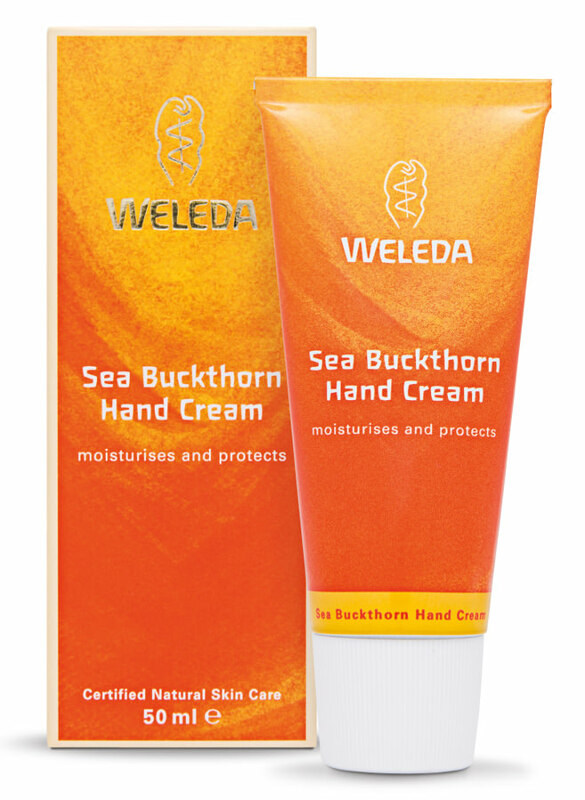 I personally don't think it is man enough for really dry hands and the effects don't last long enough, but for an everyday hand cream - it is a good one. Great smell and good coverage without being greasy. I work outdoors and my hands suffer from dry and cracked skin in winter. Tried this and it works very well. It maybe expensive but you don't need much it rubs in really well. 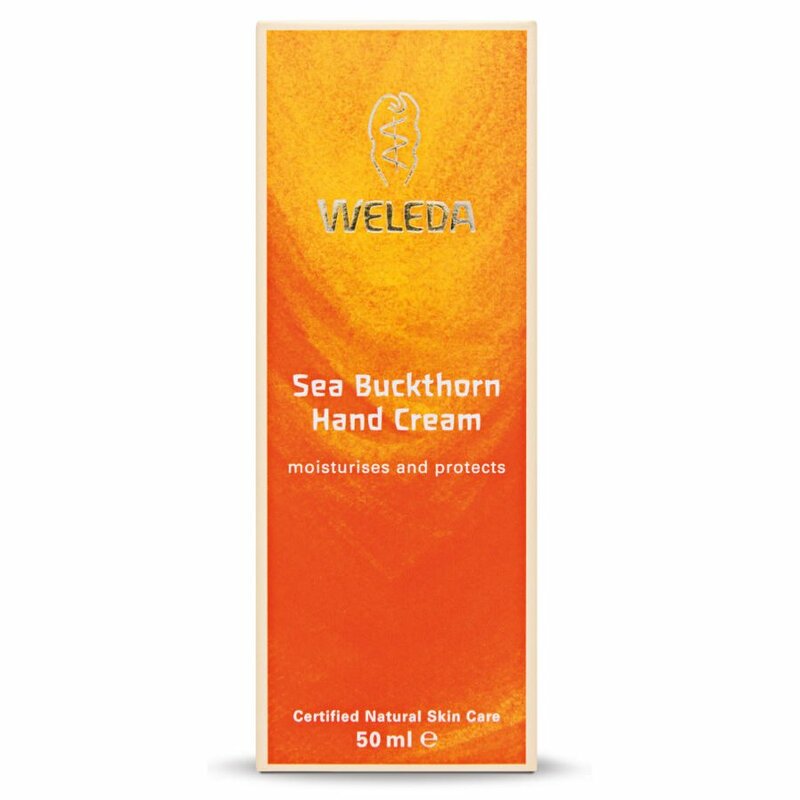 There are currently no questions to display about Weleda Hand Cream - Buckthorn - 50ml.